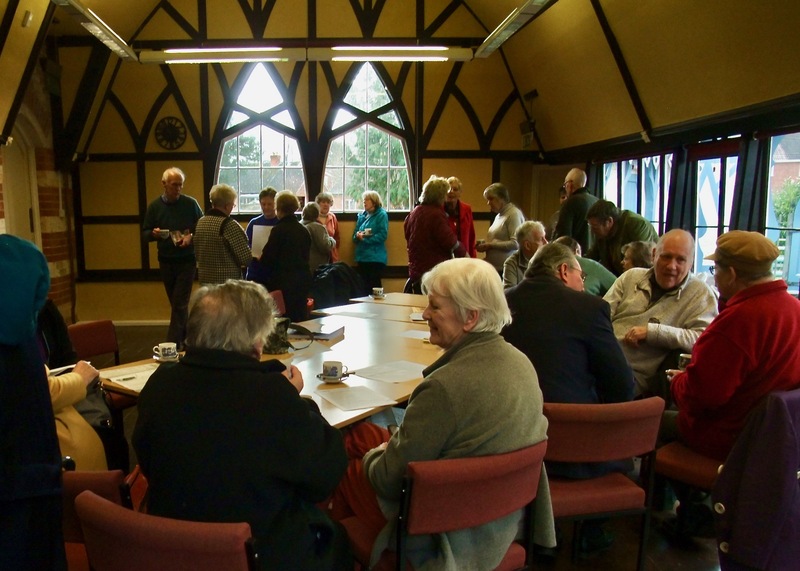 Tenbury Wells is a small, close-knit, friendly market town with a wealth of opportunities which was increased by the formation of a local U3A group. The Group was formed in 2009 and the membership now stands at over 120. For just £10.00 annual subscription you can become a member of Tenbury U3A. Find out more by coming along to 'Coffee and Chat, where there is always a warm welcome. It is held on the first Friday of the month in the Pump Rooms 10.00am - noon. Tea, coffee and biscuits are provided in return for a donation of £1 to help cover the cost of the room hire. Take a look at our list of groups - you can contact the coordinators of the groups that interest you via the links on the group webpages. Our Interest Groups are held mainly in members homes, local pubs and halls. There is charge for tea/coffee and biscuits at all group meetings which is usually 50p, though some groups may make an additional charge.